Dine in at Wonderful Bap Sang (Restaurant) and enjoy FREE hot/cold Barley Tea with any order of either rice cake soup with dumplings or rice cake soup! 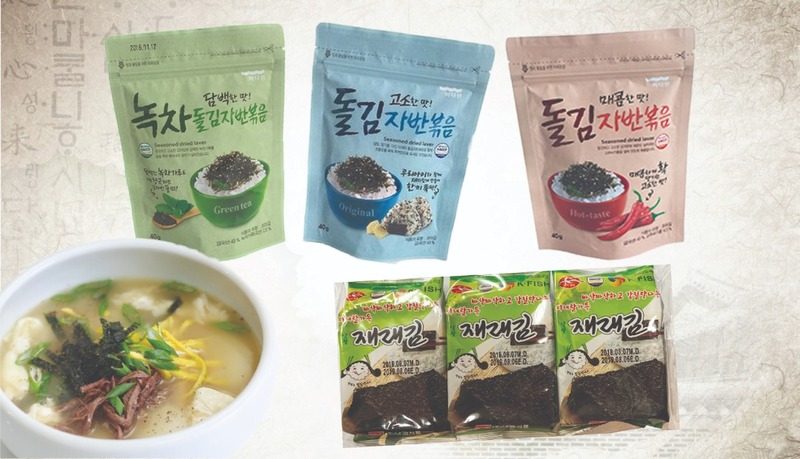 Shop at Wonderful Bap Sang (Lee Mart) and enjoy these festive deals! Terms and conditions apply. Check in-store for details. Only available at Suntec City outlet. Wonderful Bap Sang is located at East Wing, #02-609/610. You may use our NEW Interactive Directory on your mobile phone to find your way to your favourite shop, brand or product. Visit quickguide.sunteccity.com.sg.